We are a small business that has been provided thousands of customers with stone memorials and commemorative plaques for over a decade. 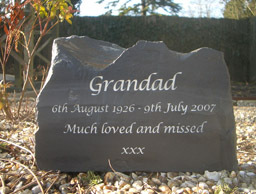 We constantly strive to deliver beautiful engraved stones that are high quality but also affordable. 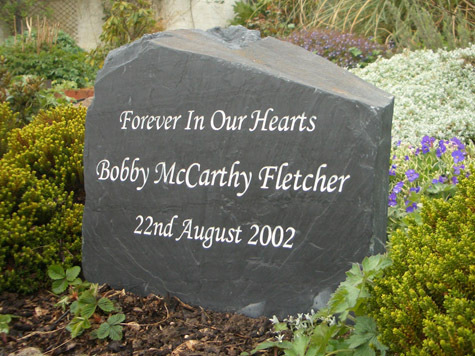 For over the decade that we have been selling natural stone memorials we have become renowned for our high quality craftsmanship, experience and excellent customer service. All orders are bespoke and fully customizable, from custom fonts to custom images. 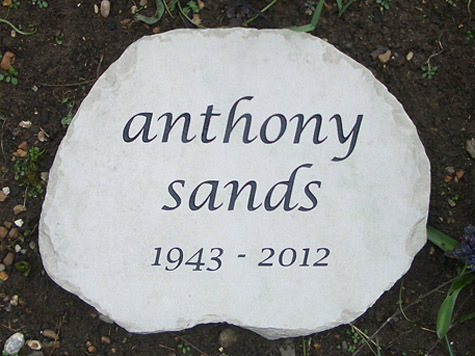 Our staff members have many years of experience between them and have access to some of the best tools and techniques available, ensuring that our customers always receive the best quality memorial stone or memorial plaque whenever they purchase from us. Because we use the best equipment our stones have a deep and long lasting engraved text and images which make the name, surname, date and personal message on your remembrance more readable as well as making your customized stone look more stylish than cheaper products found elsewhere. Find out more about us. 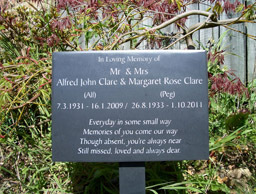 We sell various types of memorial types such as headstones and plaques, both of which are perfect for marking the graves of loved ones. We currently support three different types of stones these are Welsh Slate, Sandstone and Marble. 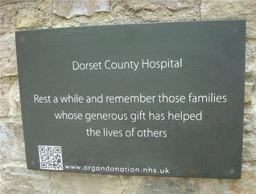 Please note: In the event that you are in the planning stage of buying a memorial for the use on private grounds such as a remembrance garden or church then please do check whether or not they allow our products. Most regulations will allow the use of slate, marble and sandstone but may not allow irregular shapes. If you’re planning to use a public church graveyard most city based churches will have this information available online and could save you a phone call. 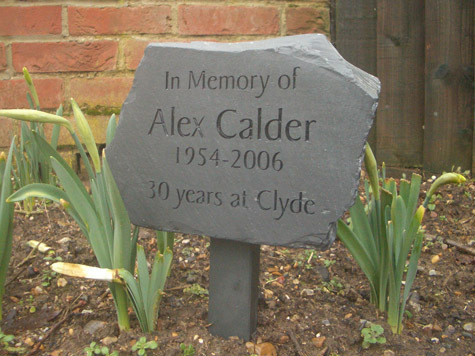 Our memorials are all made from natural stone that has been on this planet for thousands to millions of years, it’s impossible for us to say for certain how long our products will last for as weather conditions and proximity to certain soils and coatlines can affect all memorials. It’s safe to say they ther are durable and will last a very long time. All our memorials and remembrances are fully customizable from the size all the way up to custom fonts and images, our design tool will allow you to use your ideas and put them into the design process, including the use of your own images. Our design tool will also tell you the price of your item while you design it. Should you rather prefer to place your order on the phone then please do get in contact with our friendly online sales team. 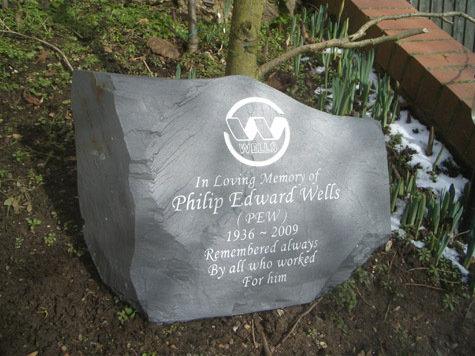 The team at Peoples Tribute use both traditional craftsmanship and modern technologies to achieve the very best in product quality and low-cost memorials.